We are pleased to be accepting pre-orders for The Movements’ ‘Like Elephants 1 & 2,’ available together for the first time. ‘Like Elephants 1 & 2,’ pressed on black vinyl, is beautifully packaged in high-quality sleeves inside of a reversible spot-varnished slip-cover. 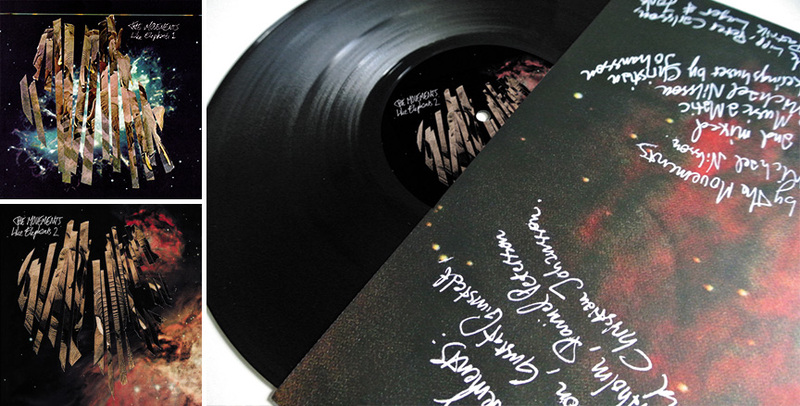 This pressing is a limited edition of 300 and includes a download card for both albums. Shipping will begin July 1st.